For your feline needs, PetSmart is located less than 10 minutes away in Levittown Town Center. Get your catnip, toys and cat grass along with the essentials at your friendly PetSmart. Join their rewards program for even greater deals and coupons. If you can’t find what you’re looking for there, Pet Supplies Plus is just a few minutes further out on the other side of town. We’re also close to The Animal’s Hospital of Levittown now featuring Cat Sundays, a delightful program aimed at making your feline as relaxed as possible during their annual checkup since new sights and sounds can stress your kitty out. Their friendly advice and expertise in all things cat will put your mind at ease. In case something happens outside of your normal vet hours, we’re minutes away from the Veterinary Specialty and Emergency Center, a Petplan Veterinary Awards winner. Their welcoming staff and expert veterinarians will take great care of your feline in their time of need. Cats welcome. Fees apply. 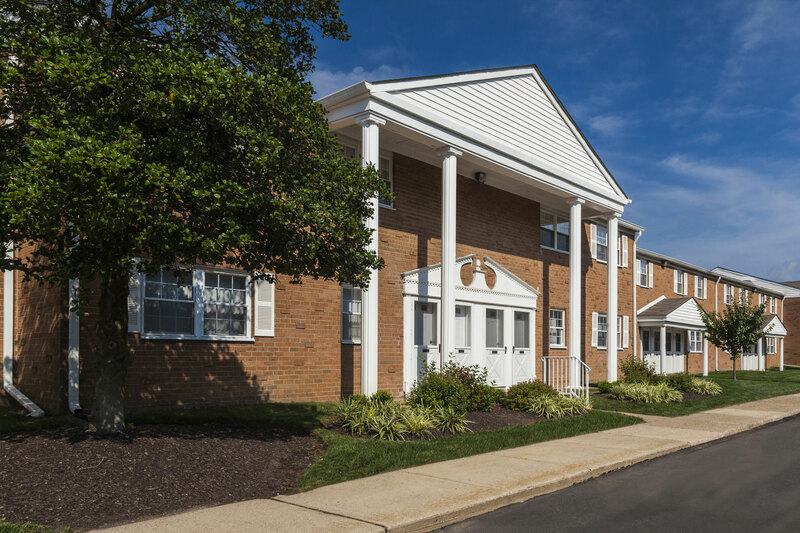 Call for additional details about our apartments in Levittown.